GBC’s Arctic Anti-Graffiti is a high quality PCTFE film offering a long lasting protection to UV or solvent ink-jet produced graphic images from graffiti vandalism and other damaging stains. This unique protective film provides an easy way to extend the life and performance of your signs and graphics. 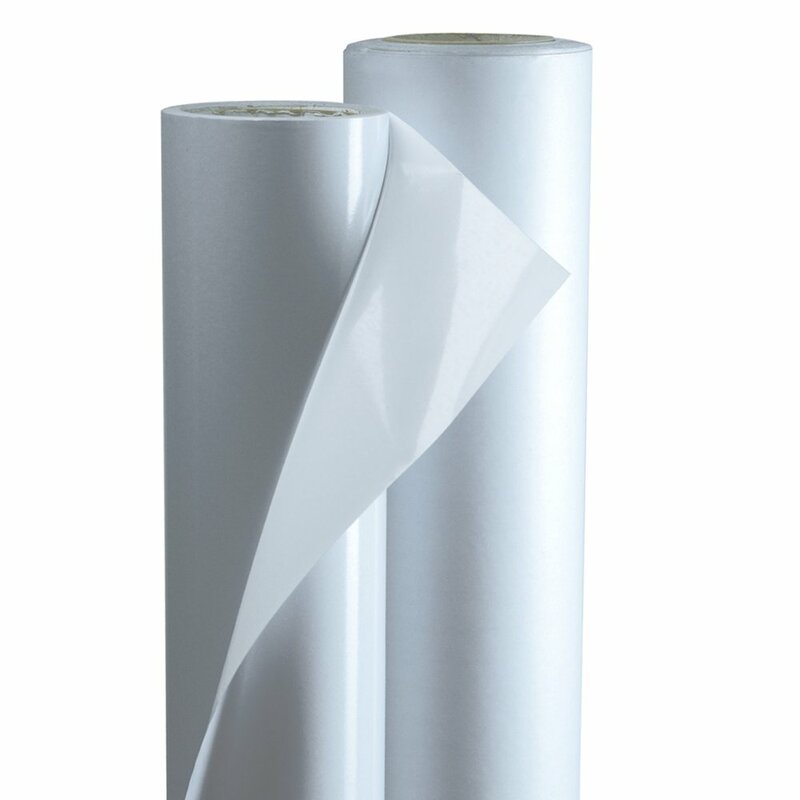 This ultra thin (only 1 mil in thickness) pressure sensitive over laminate film has properties that make the removal of paints, permanent markers and other acrylics simple. Most graffiti can be removed by using common economical cleaners.